Let me start with my most recent trip first. I spent a very white Christmas in Romania, a very festive Croatia and had my 2017 countdown in Bulgaria! I will go into the details in the upcoming posts, but let me start with the planning process. Before I decided going to these places, I actually know almost nothing about them! 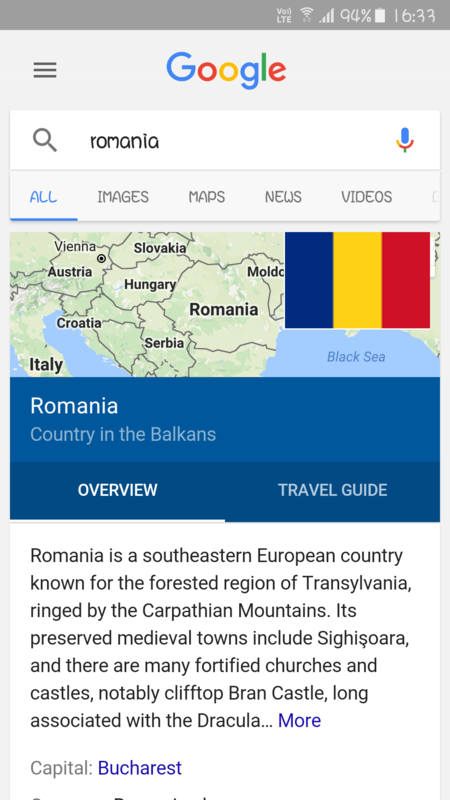 I just heard that they are beautiful and I haven’t been to Romania and Croatia yet, so it’s probably a good idea to spend my long Christmas holiday (where I only need to take 3 days off for a 10 days holiday) there. 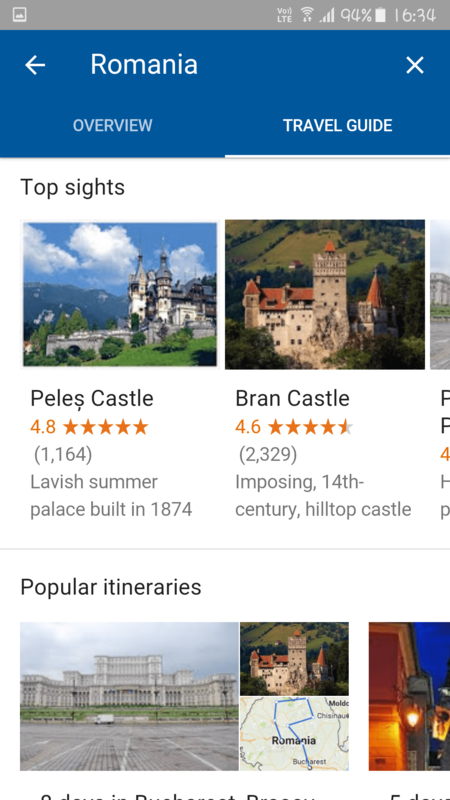 So the first thing I did was to Google “Romania” and “Croatia”, and look at the “Top sights” and “Popular itineraries” under the Travel Guide section. Then you will have some general ideas of which cities and sights you should put down in your list. Once you have the list of cities you would like to visit, then I will look at the transportation next. I usually prefer train to plane as it’s less of a hassle for all the immigration, security check and check-in time etc, and the train stations are always in the city center while the airports are further away. But if it’s taking too long to go by train, then I will pick the flight as I don’t have too much time. I also will look at some forums or blogs to check what is the best way to travel between the destinations. You should be aware that during winter or some big holiday seasons like Christmas, the transportation schedule might change or some roads might be closed. And asking questions or researching on forums like TripAdvisor is a good way to check related information. 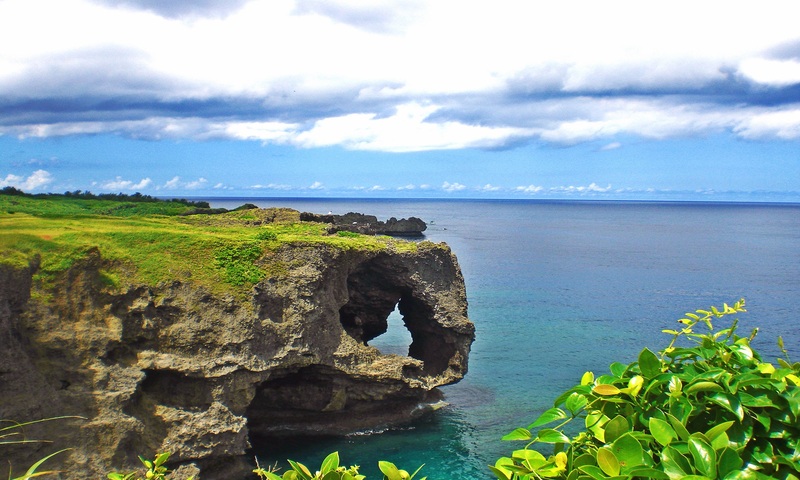 If you make it to this point, you should have your itinerary more or less ready. Next is the easiest task, booking the accommodation. I always go for hotels just because the security measure is better. For some popular Airbnb cities, I will use at platform too. I always research and book my rooms through OnlineTravelsDiscount.com, as it shows all the available deals for a hotel from different sites so I can always book the lowest price. I always pick hotels in the city center (or near the airport if I have to catch an early flight), then filter by guest rating 4 or above, star rating 3 or above, then sort by price. Then I will look at the reviews, especially look for details like transportation from airport/train station, location, any elevator, neighbourhood safety etc. So far, all the hotels I booked using this method was decent and with a good price! And always contact the hotels after booking to ask about the transportation method to the hotel. Lastly, I will look at the sights I must visit. Sometimes I will book free walking tour to see the city, as the guide would give you more information and local insights. If the sites are far from each other, I will book one day tour.I usually search and book through Viator, or just Google “one day tour to XYZ”. Again, you should be aware that due to holiday season, some sights or tours might not operate. So make sure you double check with the tour operator. Like this time, I was contacting a few tour operators in Romania to visit the castles and Sighisora. I got a reply from one operator saying nothing will be opened from Dec 24-26, so he strongly suggested us to move our dates, which was impossible for us. Luckily, in the end I found a really nice tour operator in Brasov, Active Travel, which gave us a nice Christmas tour. Talking about tours, I always pick the ones that include hotel pick-up and drop-off, as the tours usually start early, and you never know how bad the traffic will be! Another good thing for hotel pick-up/drop-off is that you can then stay near the airport if you need to catch an early flight the next day, without worrying it will be too far to get to the city center or sights as you will be in a tour the whole day anyway. So here are some high-level tips regarding itinerary planning. I will go into details of my white and freezing East Europe Chrsitmas trip in my next posts. Stay tuned! Sign-up for the latest travel tips - don't miss the fun!